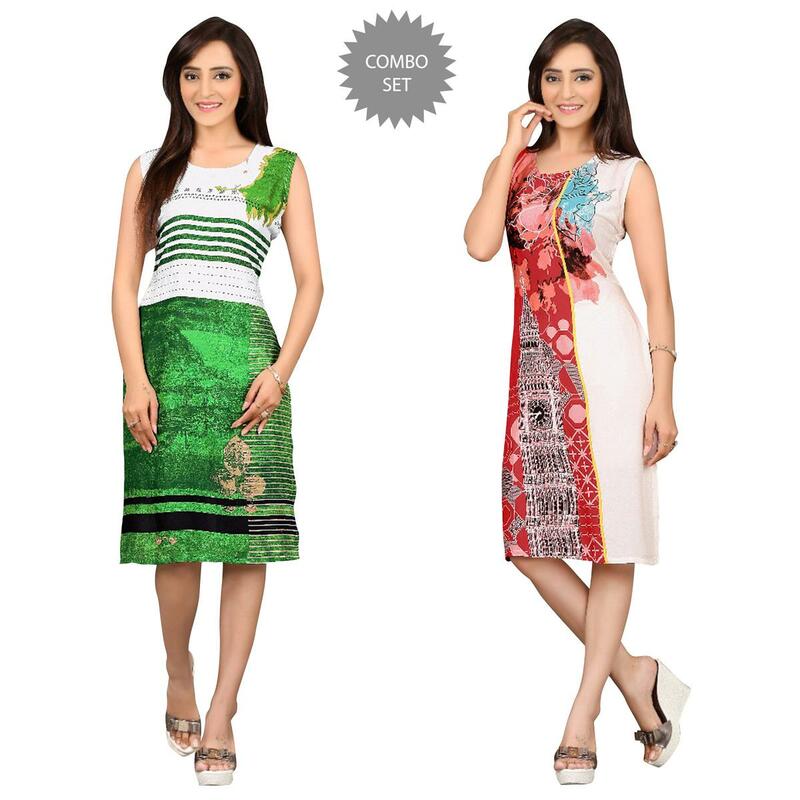 Pack of 2 Kurti Combos. This package includes :- 1) Green - white ready to wear kurti having unique design digital prints and round style neck. 2) Red - white stitched kurti featuring unique monument design digital prints. 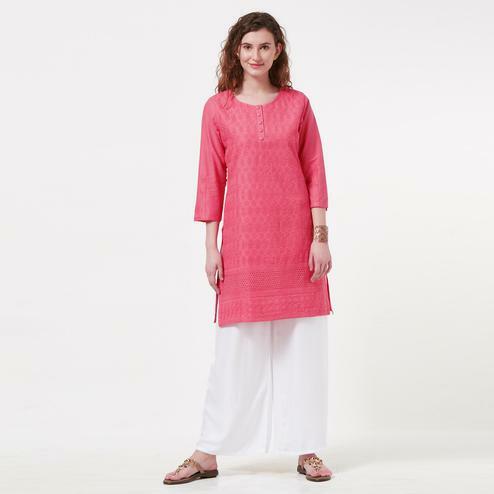 Both the kurtis are made from rayon fabric which assures the best comfort throughout the day. Matching this kurtis with perfect bottom for a complete look. Ideal for casual and regular wear. Note :- The sleeves are attached inside.